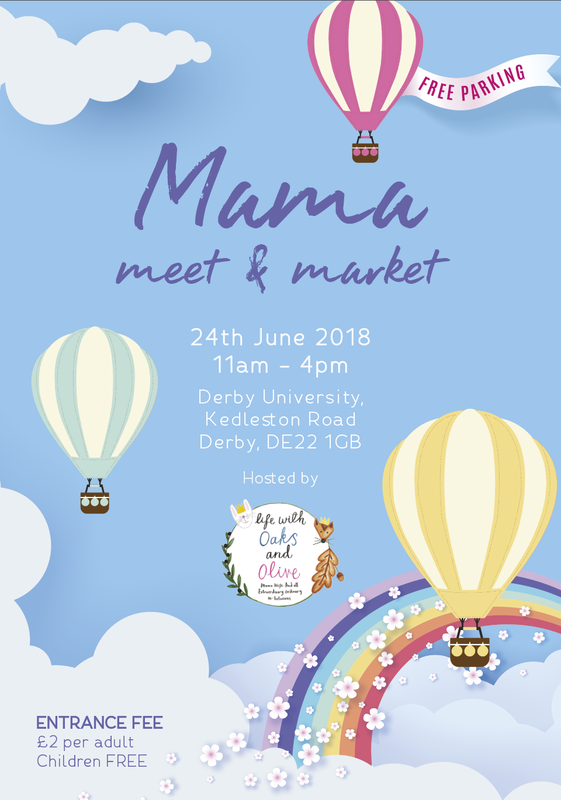 So excited to be sharing the new flyer for the next Mama Meet & Market, this Market has been such a labour of love this time round. Contending with going back to work, blogging and trying to be the best mum & wife I can be has had me so close to deciding to call it a day BUT the last 2 events were incredible and I feel its only fair to continue. For me, for you and for my little ones that I hope will be proud of what I have achieved in years to come. So here we are! 24th of June 2018, Derby University. 11am-4pm. Adults £2 entry, Children Free entry and tones of free Parking. If your new to the event I will give you a run down... The event was created Summer time last year, having woken up one day and deciding to stop just 'thinking' about this idea I had and deciding to just bloody well DO IT! 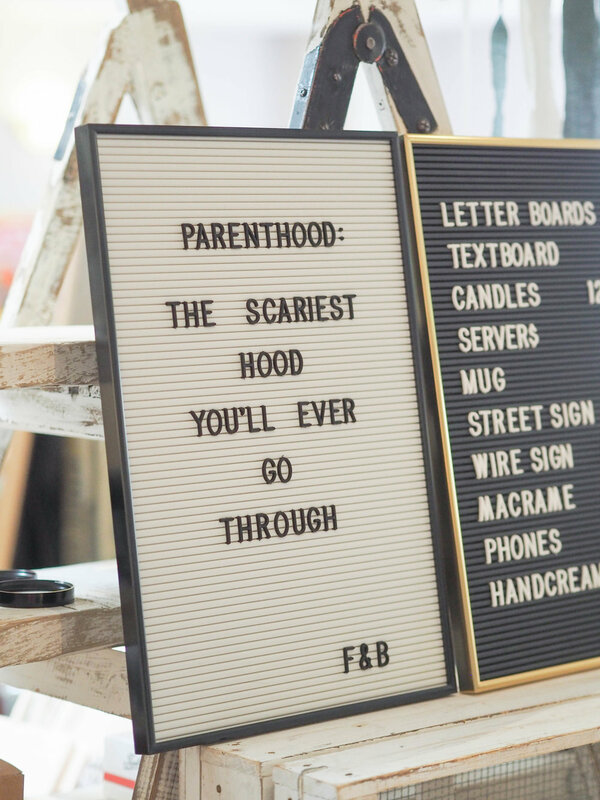 I wanted to create a social event that would bring people together that could be instagram friends that are yet to meet, local mums that are perhaps looking to meet other mums in the area or just families that simply want to have a fun day out! 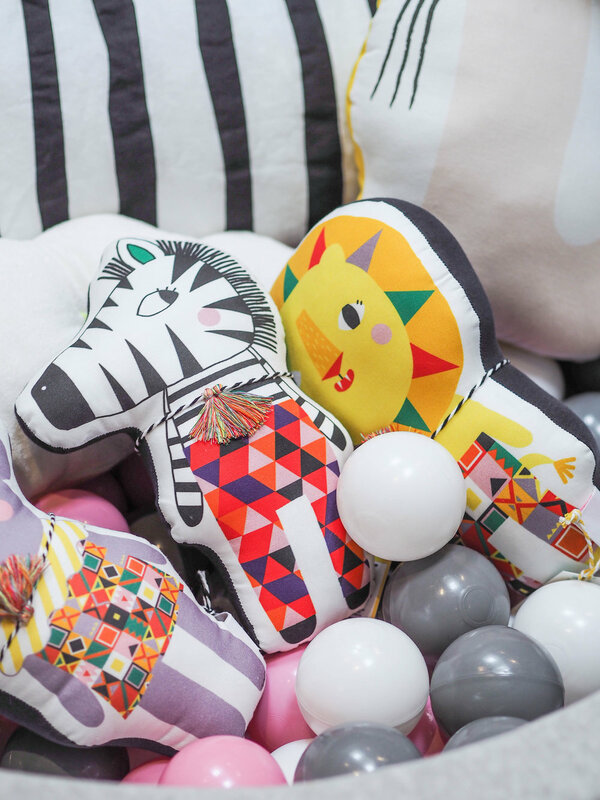 Combine this with my love of small business by bringing lots of online brands/small/independent brands together for us to shop in a space thats child friendly. 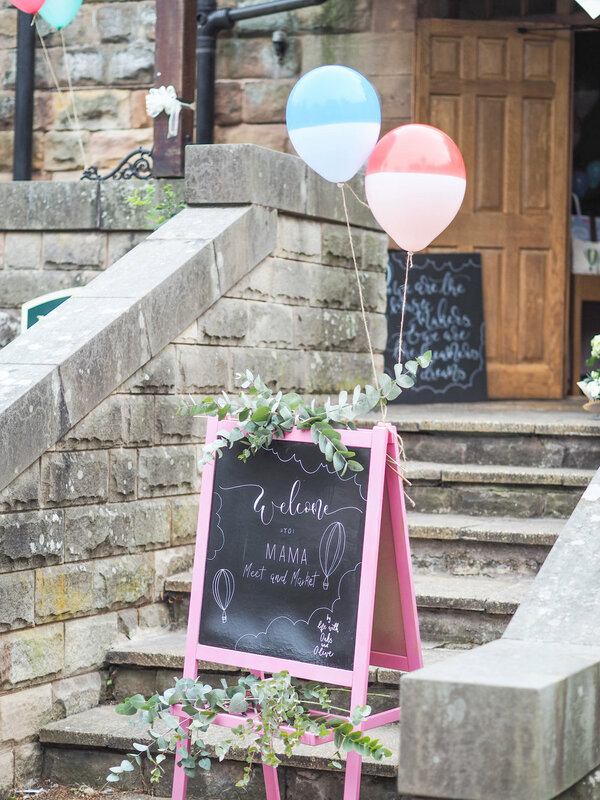 Whilst also adding ways to keep the children happy, areas to play and explore, then bobs your uncle the first event was born. The event has been such an amazing experience, I am so grateful for the people that walked through the doors and made this next event possible. So I am sharing this blog post as a little teaser into what to expect on June 24th. Goody Bags... Like the previous events there will indeed be 30 good bags that will go out to 30 lucky families! Giveaways... There will be the chance to gain free entry with Instagram giveaway posts, also the chance to win some amazing prizes from the brands taking part! Demos & Mini Treatments for Mums & Mums to be from The Beauty Barn. Mums to be can talk first hand to Hannah from The Mindful Birthing Company, who can cover all things Hypnobirthing. 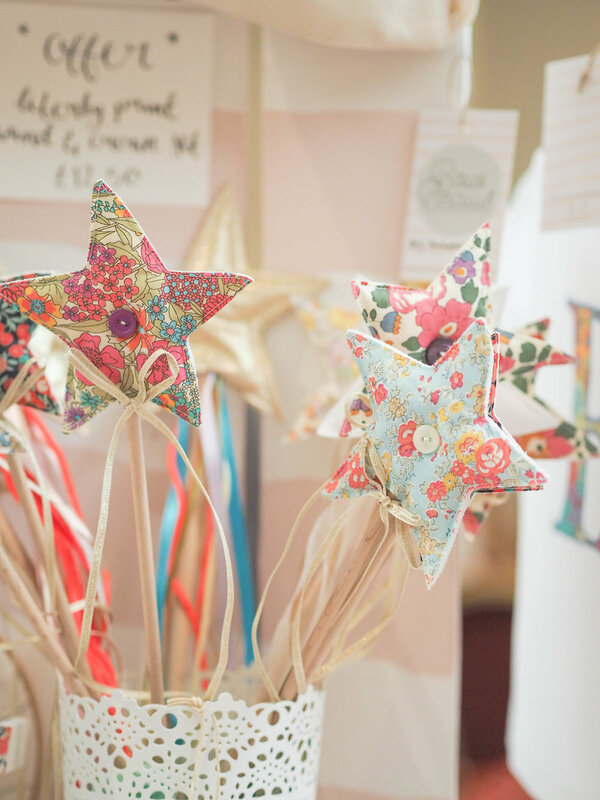 Not to mention there will be up to 50 amazing stall holders to shop that will have everything from Children's clothing, toys and gifts to things for us mums too like Candles, Flowers and accessories. 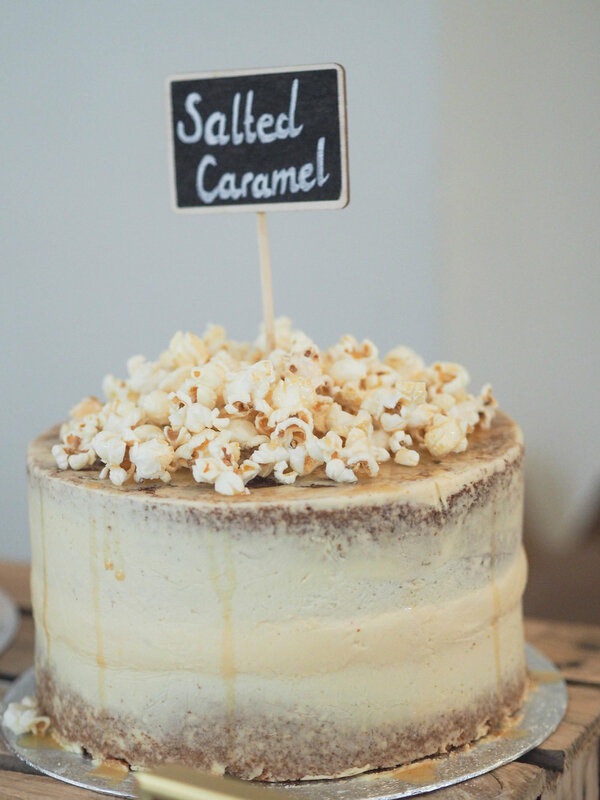 There will be something for everyone and last but not least CAKE!!!!! 3 lots of amazing cake makers making my diet extremely difficult! I hope this all has you as excited as I am, please please please share this event with friends and family it really is a lovely chance to find amazing products and meet the people behind the brands too. Derby is one of the most central location you will find so its also an amazing excuse to finally get long distance or virtual friends to meet up and have some fun! Check out the #mamameetandmarket hashtag on Instagram that has over 800 images that show you just what the day is all about!